Chop the drained tropical fruit into rough chunks. Mix salsa and chopped fruit in a bowl. Add 2-3 tbsp fruit juice from can and /14 tsp nutmeg. 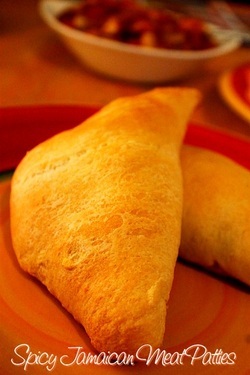 Serve this easy salsa with our Spicy Jamaican Meat Patties....it's a combo made in heaven!